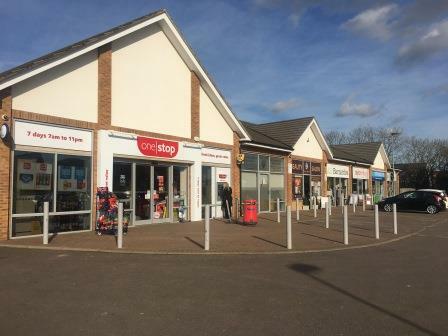 The Local Centre comprises of seven retail units with One Stop Stores as anchor tenant and the other six units are let to a blend of national regional and local retailers. Unit 6 was formerly a fish & chip shop and is now available with vacant possession and is to let on a new lease. 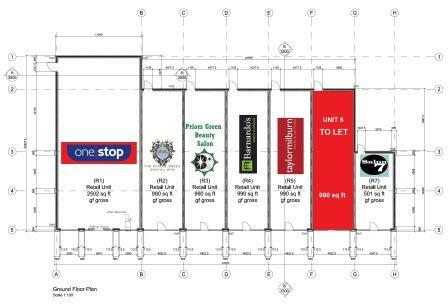 Unit 6 is approximately 990 sq ft ground floor lock up on a gross internal basis and benefits from a frontage of just over 20 feet. There is a large shopper car park providing 50 parking spaces. 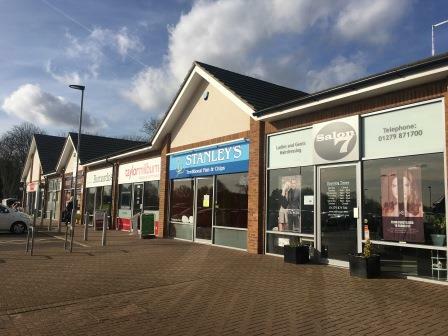 The property is available to let on a new effectively FRI lease for a term of years to be agreed subject to upward only rent review with an initial rent free period. Further details regarding rent and other terms are available on application to the leasing agents. 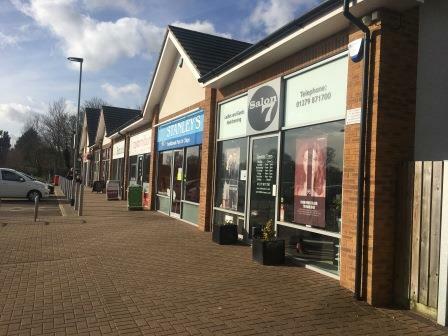 The property is available to let on a new effectively FRI lease for a term of years to be agreed subject to upward only rent review with an initial rent free period. Details regarding the level of commencing rental required available on application to the leasing agents.